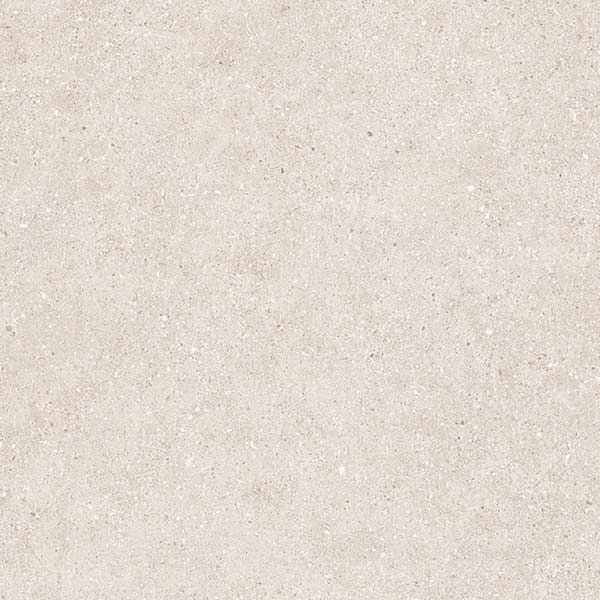 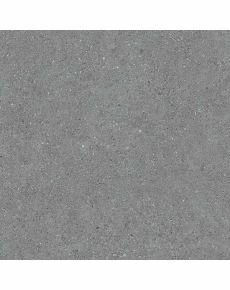 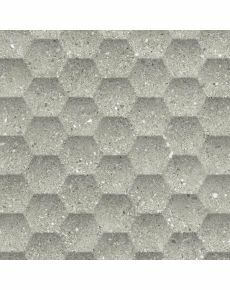 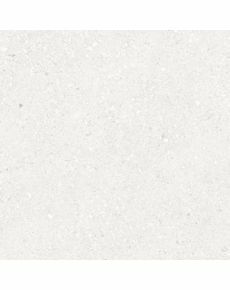 Made from glazed porcelain in the large-format size of 60x60cm, and 10.5mm thickness, this tile range is the ideal choice for internal walls & floors plus external walls. 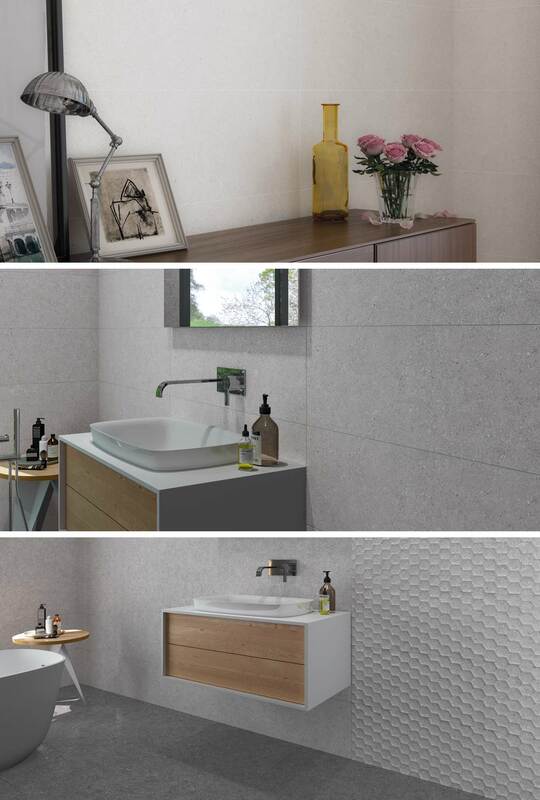 Eden Decors wall tiles available in all 4 shades. 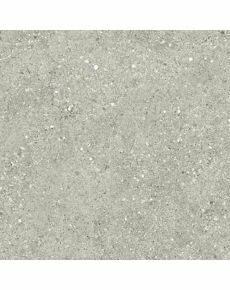 Matching glazed ceramic wall tiles available in the large format size of 30x90cm.